30mm external width, 24mm internal widths, asymmetric design for increased wheel strength. 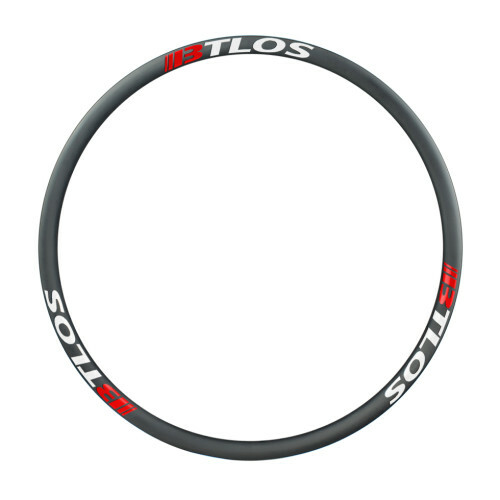 Shallow, 24mm depth provides excellent ride quality in a li..
XC/Trail rim: 32mm external width, 26.5mm internal width, asymmetric design for increased wheel strength. 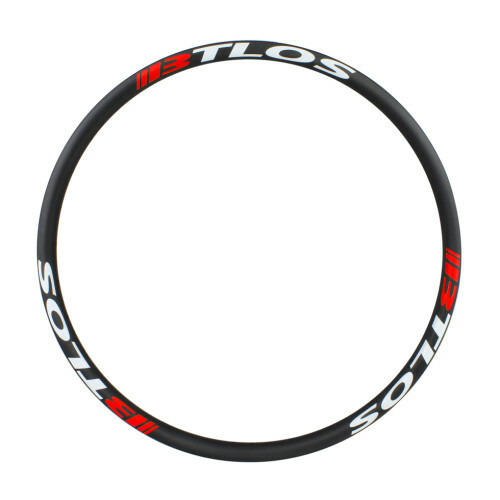 Shallow, 25mm depth provides excellent ride ..
BTLOS M-i34A Asymmetric rims are designed with downhill racing and fast AM riding in mind. 34mm internal width combines with 25mm depth to delive..